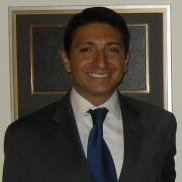 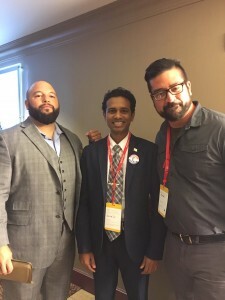 Recently Voto Latino held its annual Power Summit in Las Vegas, NV and it was generous enough to provide IAVA members in the Las Vegas area complementary tickets to attend the event. 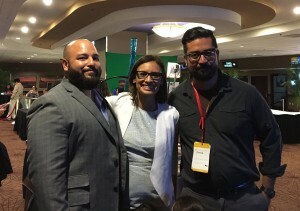 Voto Latino is a civic media organization founded by Maria Teresa Kumar and Rosario Dawson that seeks to engage, educate, and empower Latino millennials. 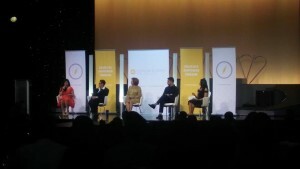 Voto Latino Power Summit Discussion with Actors Diane Guerrero and Wilmer Valderama, Nevada State Senator Pat Spearman, and Organizer Rocio Saenz.